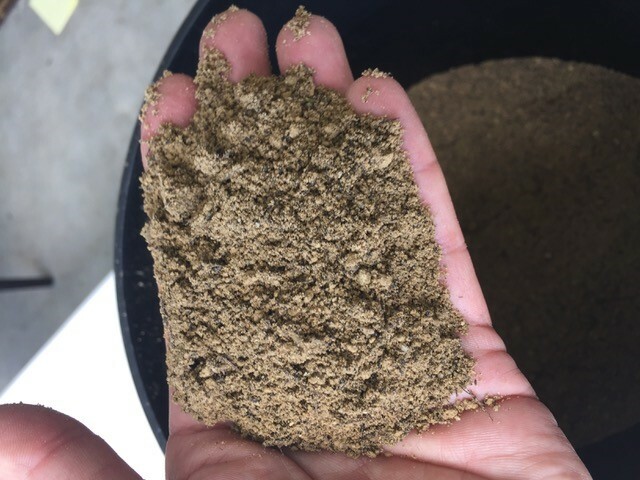 Agromin has developed a custom top soil that meets "Class A" specifications by using a variety of amendments including compost and mining overs (discards). A key feature of its development was the creation of a linear program (multivariable computer program) that chooses materials based on their properties and price in a way that achieves Class A specification while minimizing costs. The conventional way to supply top soil is to dig it up from one location and apply it to another--a process that is clearly destructive and not sustainable. Additionally, it is unusual for natural top soil to achieve the Class A specification for import purposes.